Yes your dream has come true. This amazing corner loft encircled by oversized windows does come with a secure enclosed parking spot. Seeing is believing, there are serene architecturally interesting views laced with greener from actual trees in the midst of a fun, vibrant, bourgeoning neighborhood. Architectural elements remain fully intact from this handsome building's industrial past. Your search can end here. 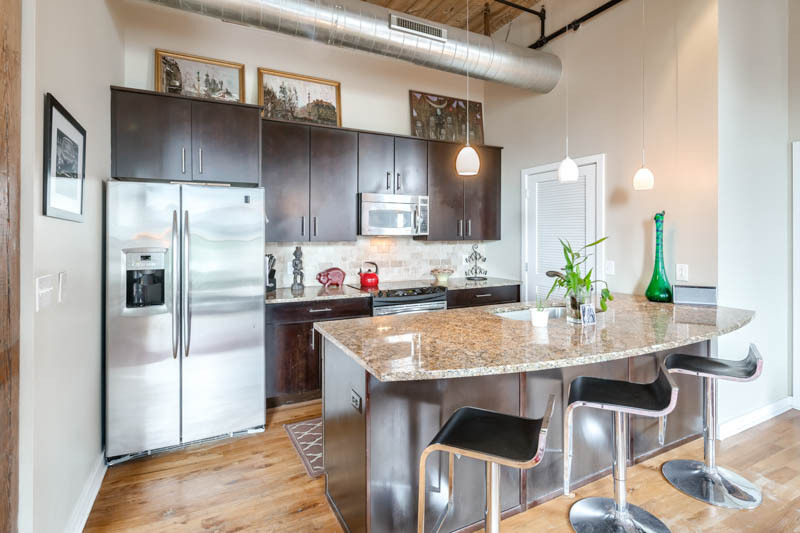 You've found the Steel Factory Lofts, a quiet yet character filled factory converted into 14 luxury loft condos. The ground floor units in this building have their own private entrances so your halls and elevator are quite private and only shared with a lucky few neighbors. Your condo fees will stay low as common space is delightfully limited. 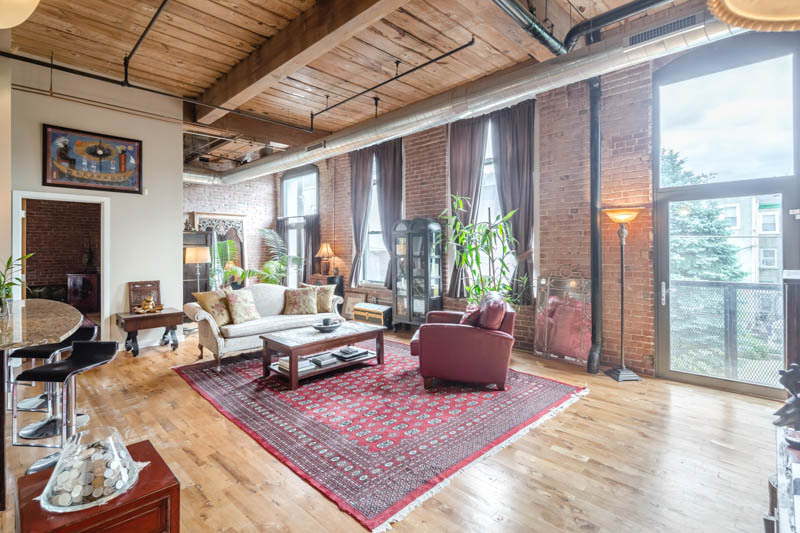 Your unit features ample square footage, hardwood floors through out, exposed beams and brick and intriguing details. Amidst the vast, strikingly open floor plan you'll find a convenient L-shape conducive to a home office or guest area.  Centrally located you'll enjoy an open chef's kitchen with stainless steel appliances, pendant lighting, natural stone countertops and an island large enough to seat 4. There are lots of spacious closets and storage space. The bedroom is sizeable with southern exposure facing a quiet, pedestrian alley creating shelter from any Main Street. There's a brick archway framing the entrance to the spa like, natural stone bathroom. Notice a unique alcove you can use as a linen closet. Enjoy loft living at its finest. Welcome home.